New York: Picture of the Day : One World Trade Center, the tallest building in the Western Hemisphere and World Trade Center 7, the second building to bear that name in the World Trade Center complex. The original structure was completed in 1987 and was destroyed in the September 11 attacks. 7 World Trade Center officially opened on May 23, 2006. 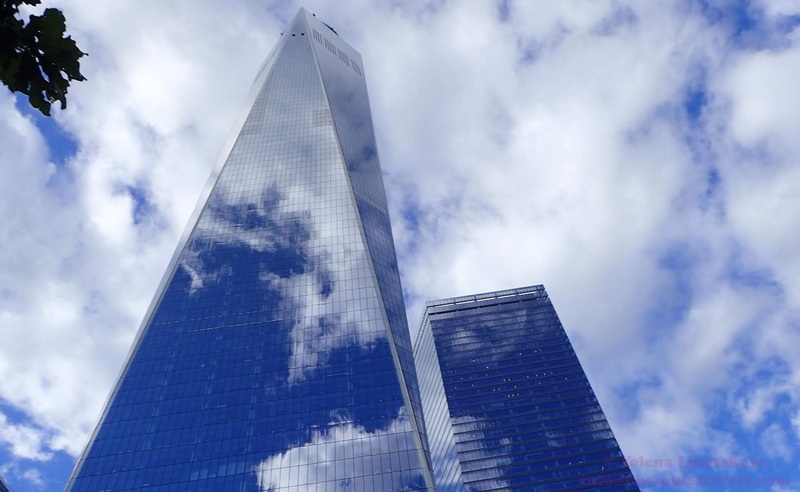 One World Trade Center, the tallest building in the Western Hemisphere and World Trade Center 7, the second building to bear that name in the World Trade Center complex. The original structure was completed in 1987 and was destroyed in the September 11 attacks. 7 World Trade Center officially opened on May 23, 2006.